Mahanandi Temple ( Hindu Temple ) is set in eastern aspect of the Nallamala Hills, and is about 15 kilometer from Nandyal. 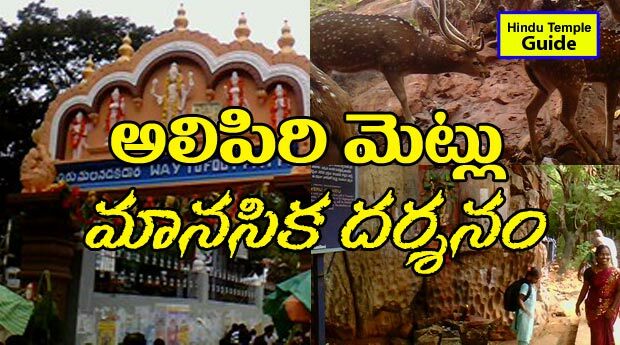 It is a famous village encircled by thick forests. 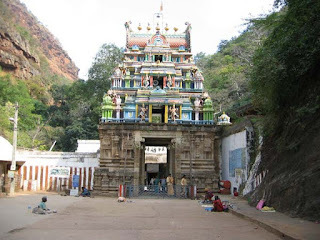 Mahanandi temple is one amongst the Nava Nandis. 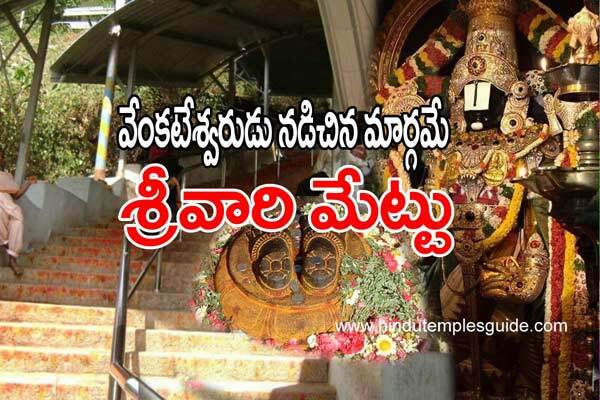 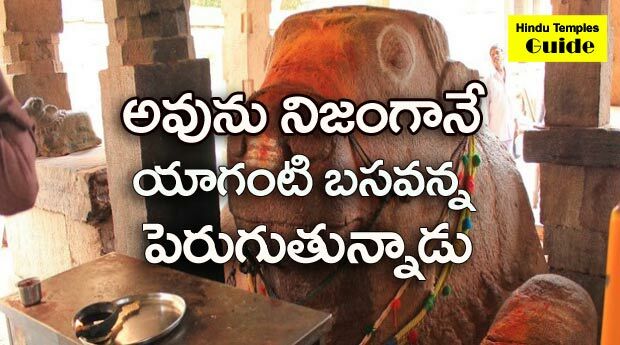 Ahobilam Lakshmi Narasimha Swamy Temple is Located 70 km From Nandyal and 150 km From Kurnool . Yaganti Uma Maheswara Temple was built during 5th and 6th Century and was partonized by pallavas, cholas, chalukyas. 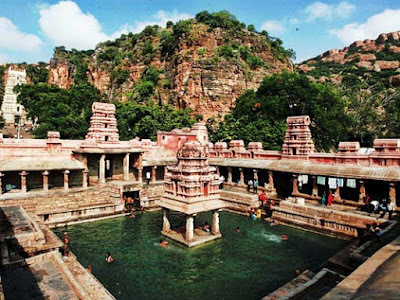 This temple was renovated by the kings Harihara and bukka raya of vijayagara dynasty and had glorious time during 15th Century. 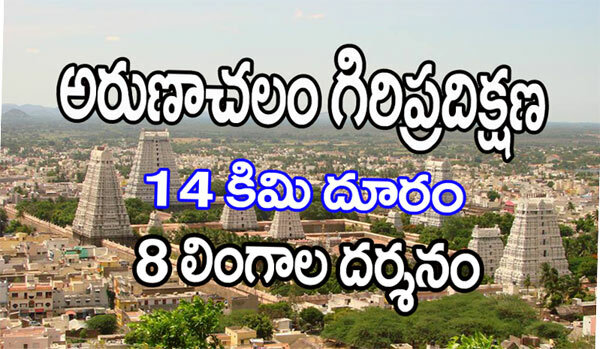 Mahanandi, Mahanandi temple, Mahanandi Surrounding Temples, list of mahanandi , mahanandi temples timings , visiting places of mahanandi, best places visit to mahanandi, karnool district , yaganti temple distance , distance between yaganti and ahobilam.